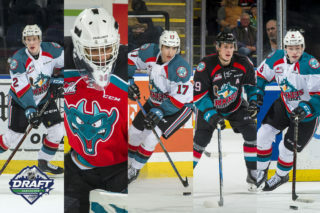 Former Kelowna Rockets goaltender Jackson Whistle helped team Great Britain as they finished first in the Division 1A standings of the 2018 IIHF World Championship to qualify for the top group in the 2019 tournament in Slovakia. 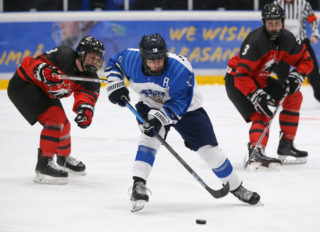 Great Britain starter Ben Bowns played all five games for the team, so as the backup, Whistle managed to get into one game at the tournament, coming into a game in Bowns’ relief for 14:05 and facing nine shots. The former Rockets netminder made eight saves in that outing. Winning the division qualifies Great Britain for the top group in the next World Championships for the first time in 25 years. This was Whistle’s first time playing for Great Britain. 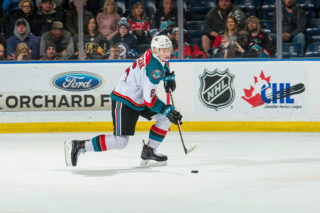 The Kelowna native spent the last two seasons playing for the Belfast Giants of the EIHL. In his rookie season, 2016-17, Whistle played 14 games and racked up 10 wins. His record was 10-3 with one shutout, as well as a 2.60 goals against average and a .903 save percentage. This past season, 2017-18, Whistle finished fifth in the league in wins with a record of 27-15, accompanied by a 3.38 goals against average and a .895 save percentage. 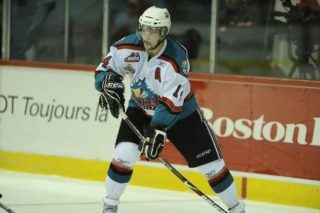 Whistle spent four full seasons with the Rockets from the 2012-2013 season through the 2015-2016 season after spending one season in Vancouver with the Giants in 2011-2012. In 141 WHL games played (120 with Kelowna), he posted an 87-29-8-3 record as well as a 2.59 goals against average and a .912 save percentage. 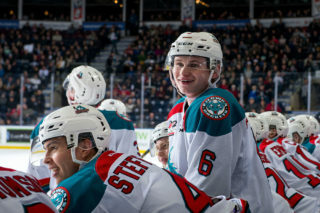 Whistle also helped the Rockets to an Ed Chynoweth Cup title in 2015 as well as an appearance in the Memorial Cup final.